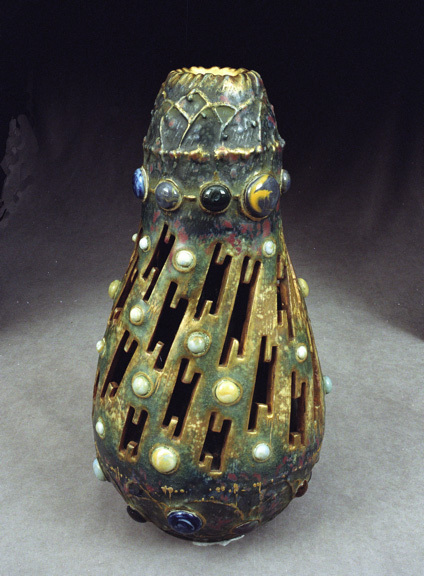 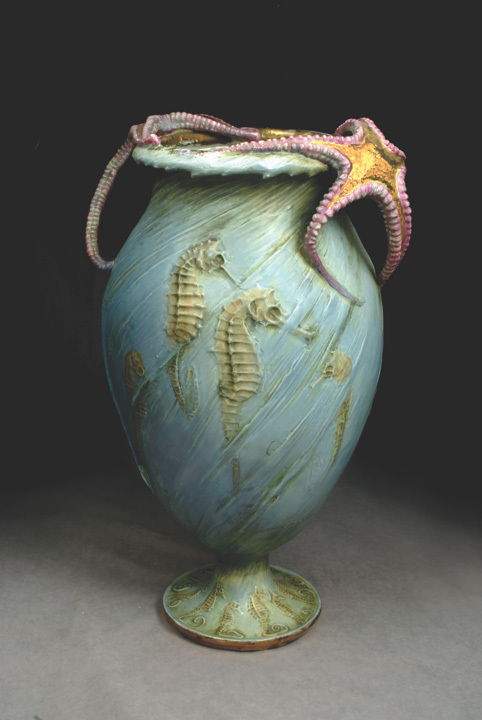 Amphora Collectors International is an organization for those interested in furthering their knowledge and appreciation of the “Amphora School” of art pottery. 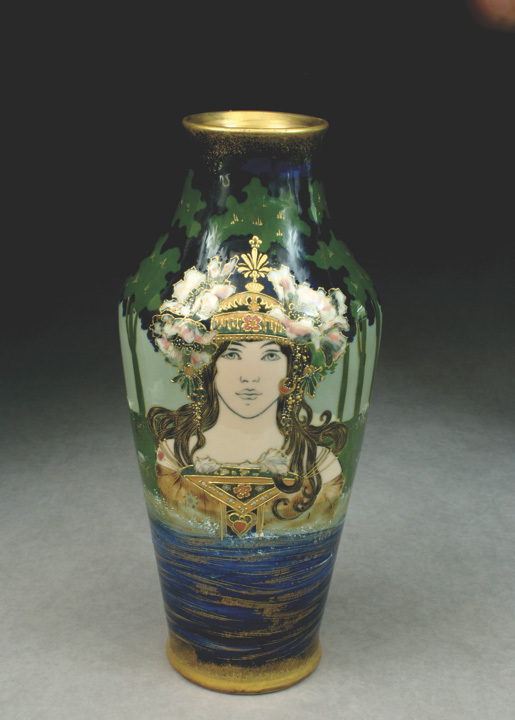 Our focus is on the ceramics produced by firms directed by Alfred Stellmacher; Riessner, Stellmacher & Kessel (RSt&K); Paul Dachsel; Ernst Wahliss; and Ed Stellmacher. 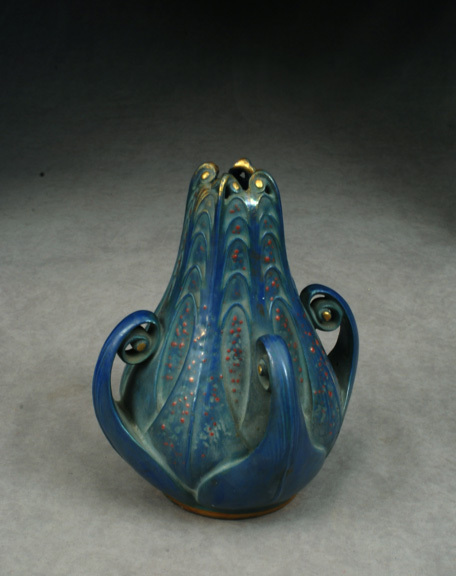 These firms operated in Turn-Teplitz (Trnovany) Bohemia, now the Czech Republic. 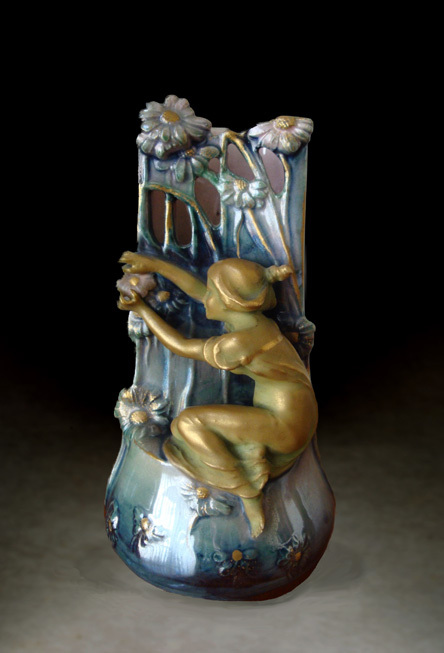 Though the production time for each firm varies, all produced at some time in a period from approximately 1892 until after WW I. 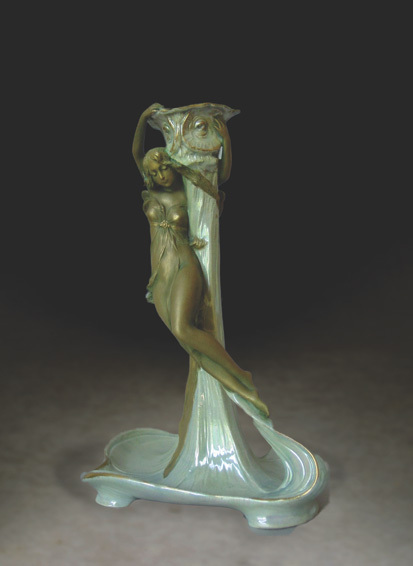 They all executed works of the highest quality standards and received special recognition at World Fairs and Expositions during their years of production. 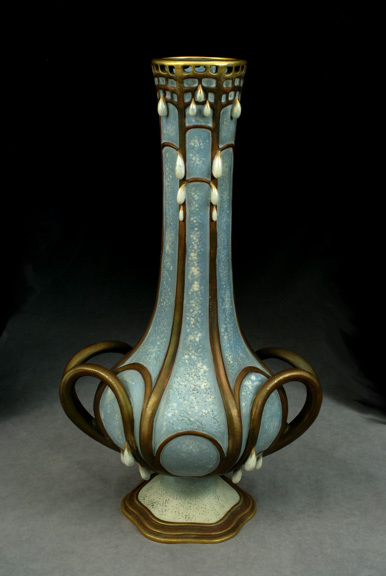 Riessner, Stellmacher and Kessel (RSt&K) took the Grand Prize at the 1904 St. Louis Worlds Fair. 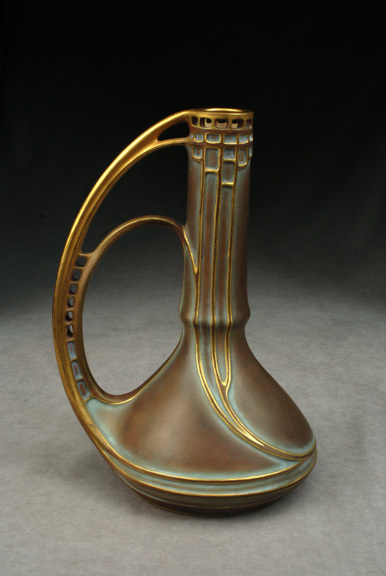 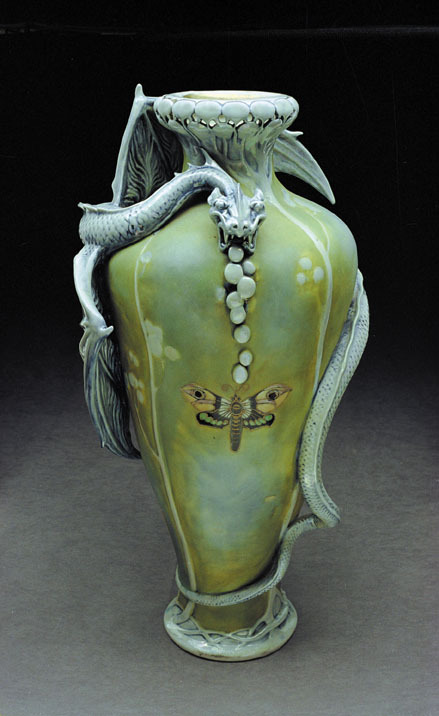 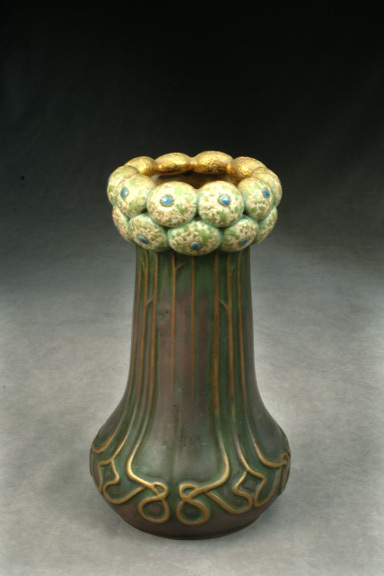 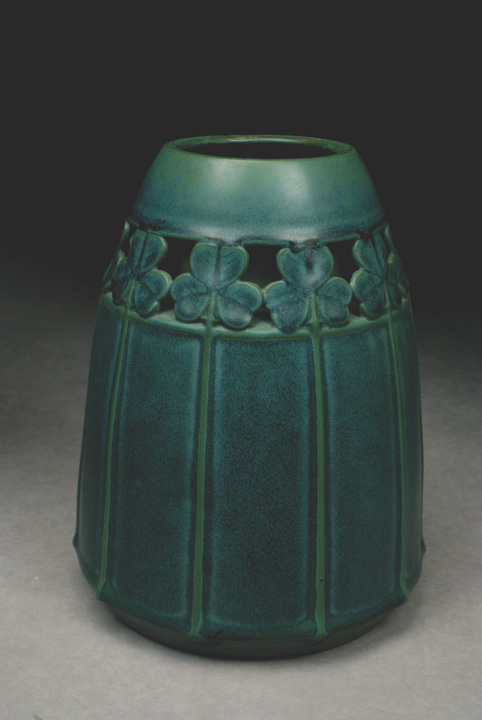 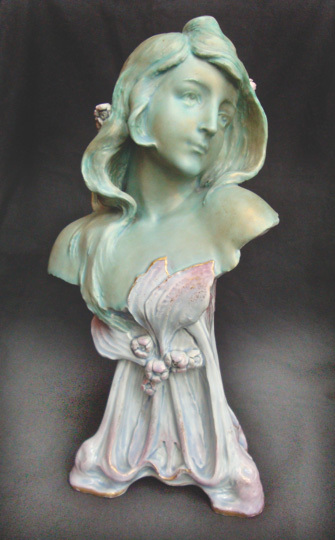 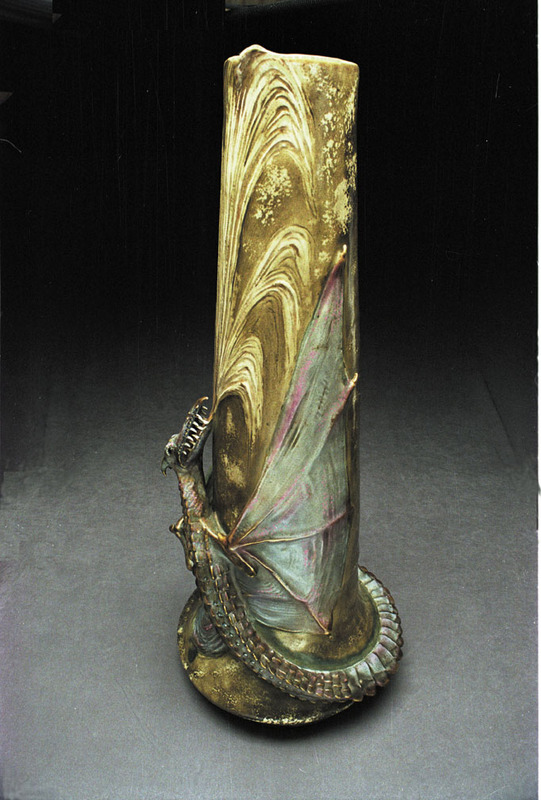 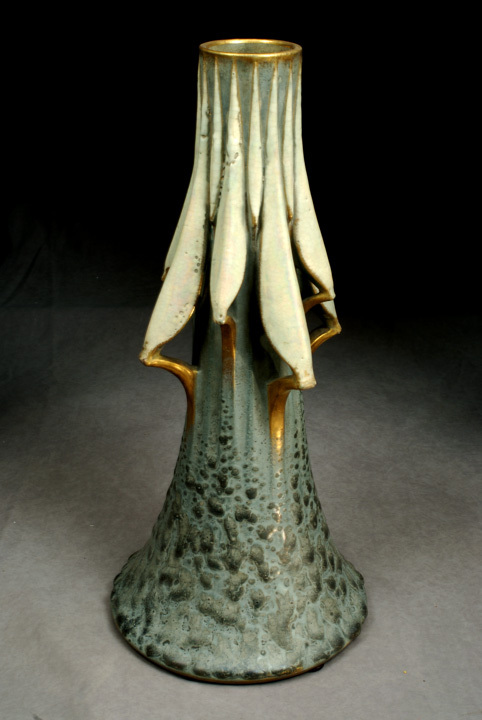 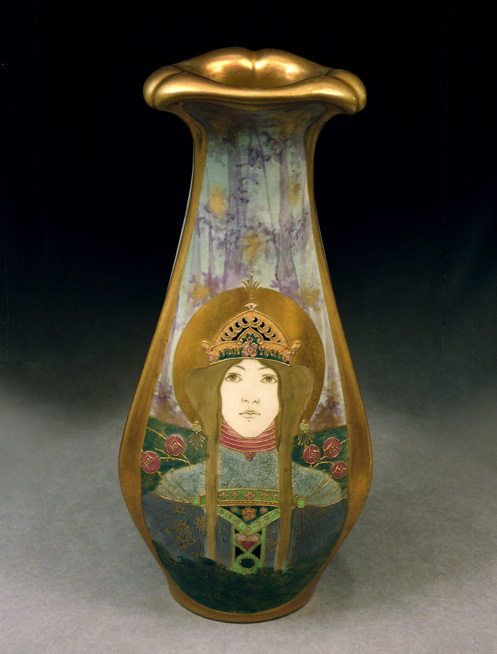 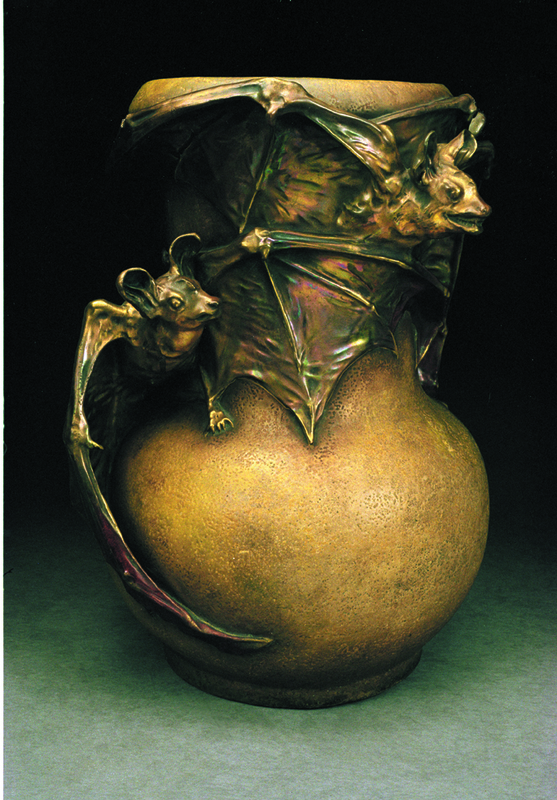 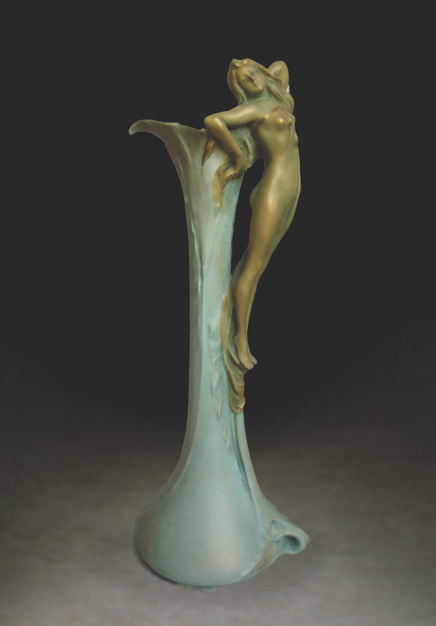 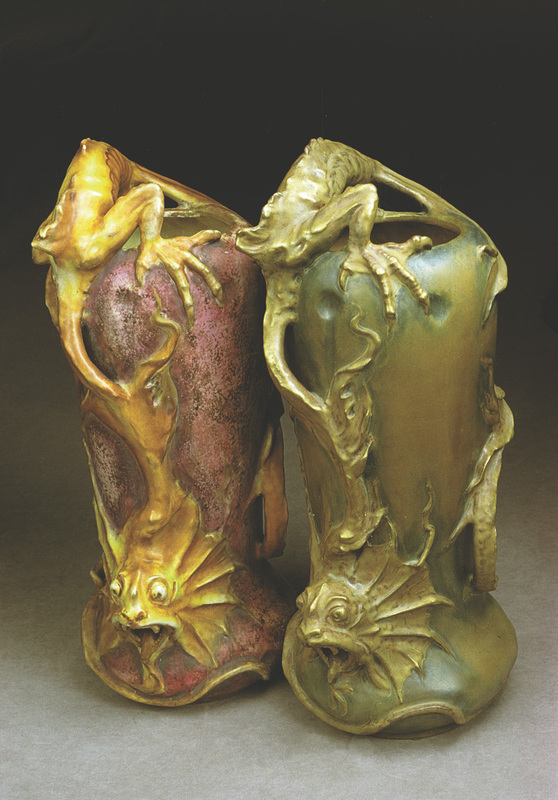 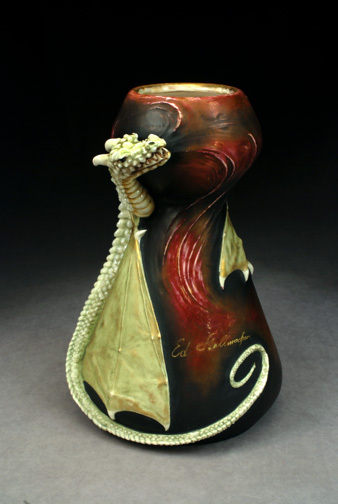 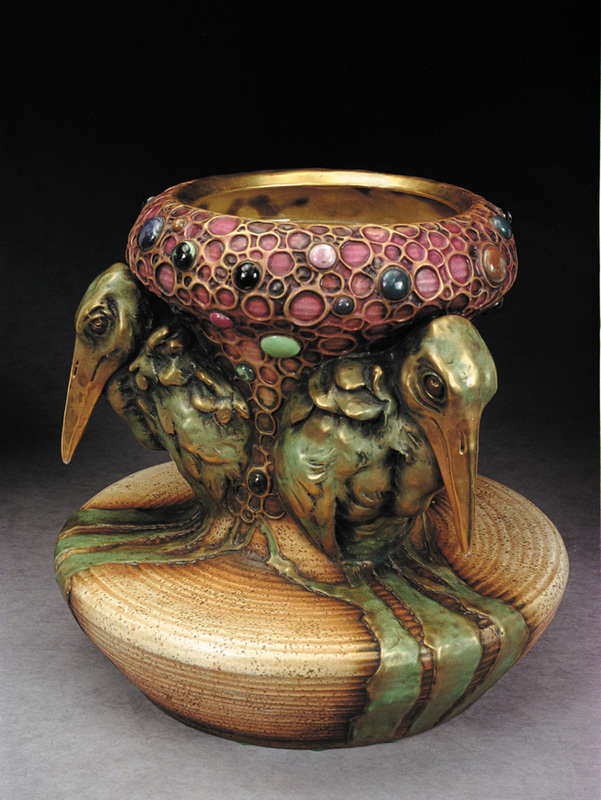 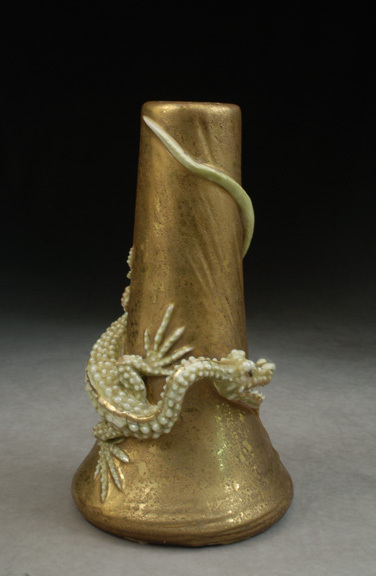 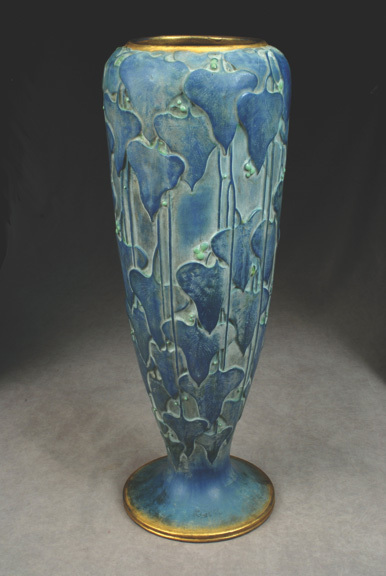 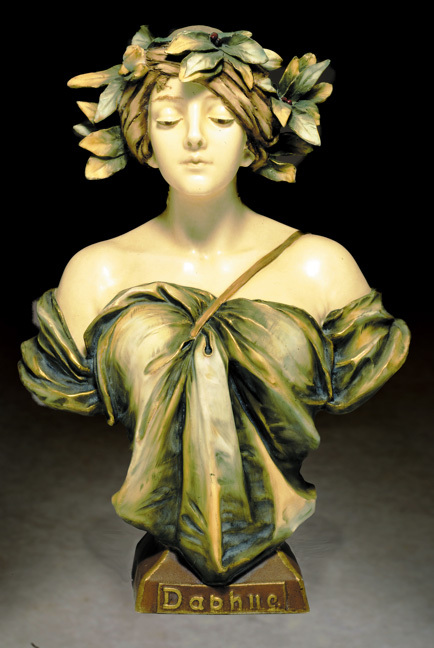 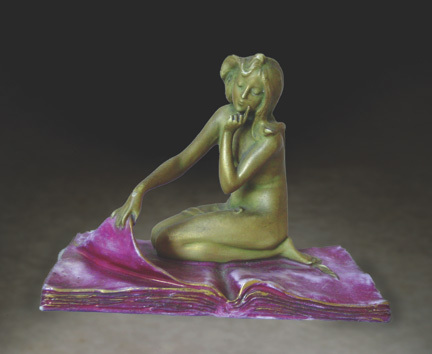 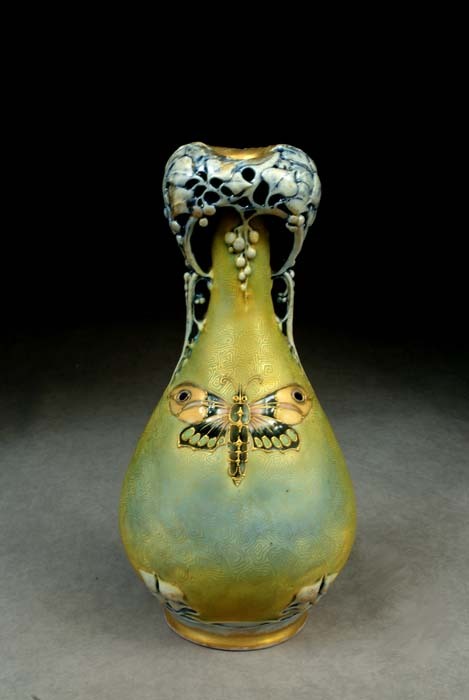 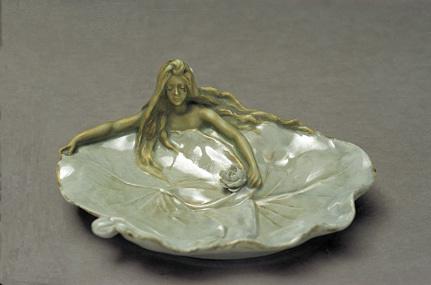 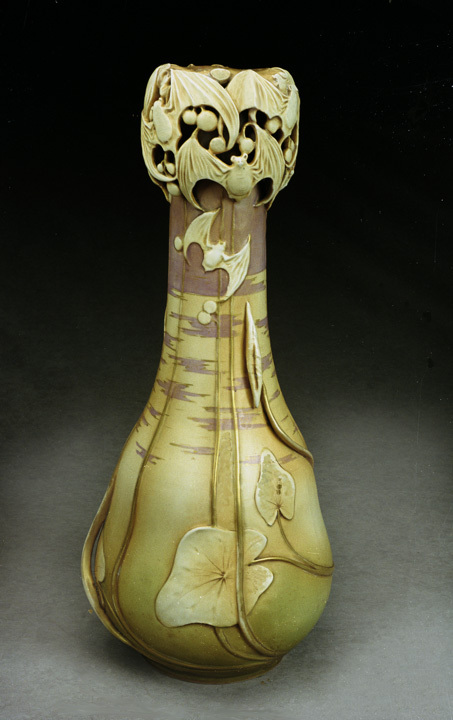 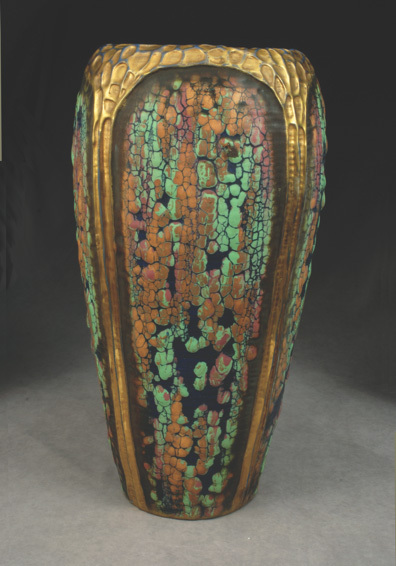 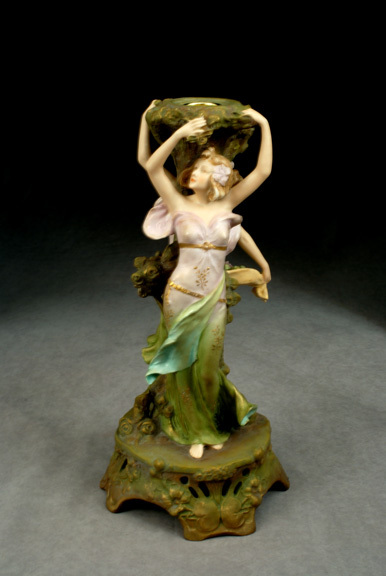 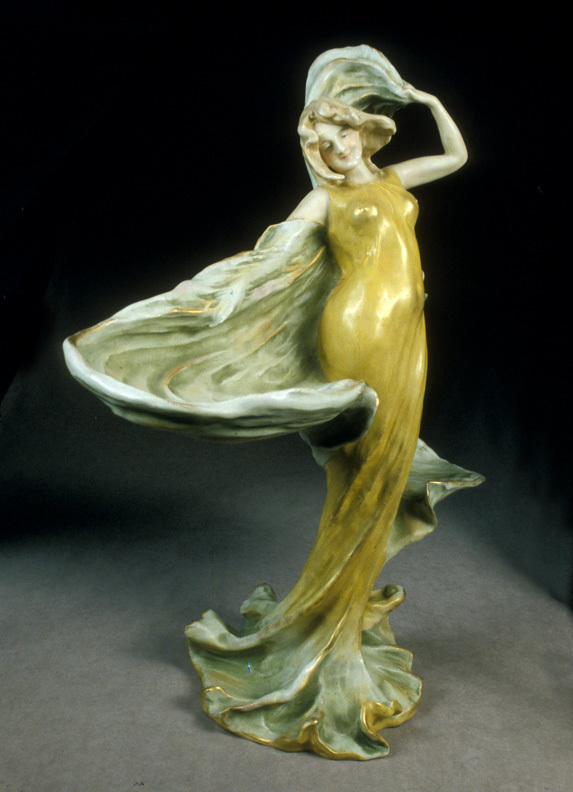 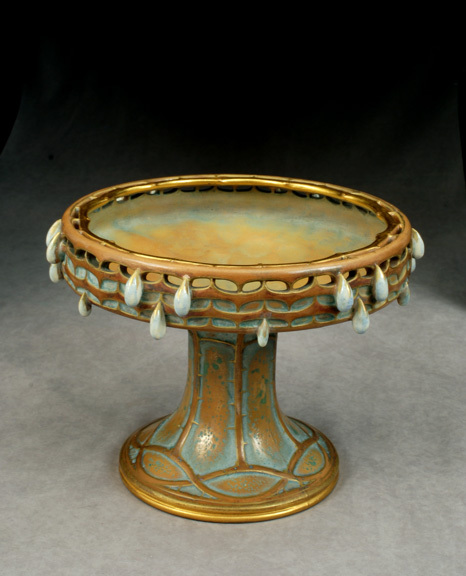 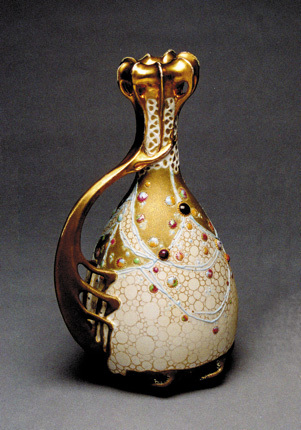 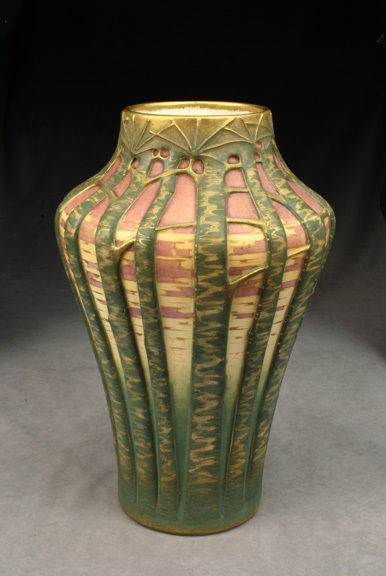 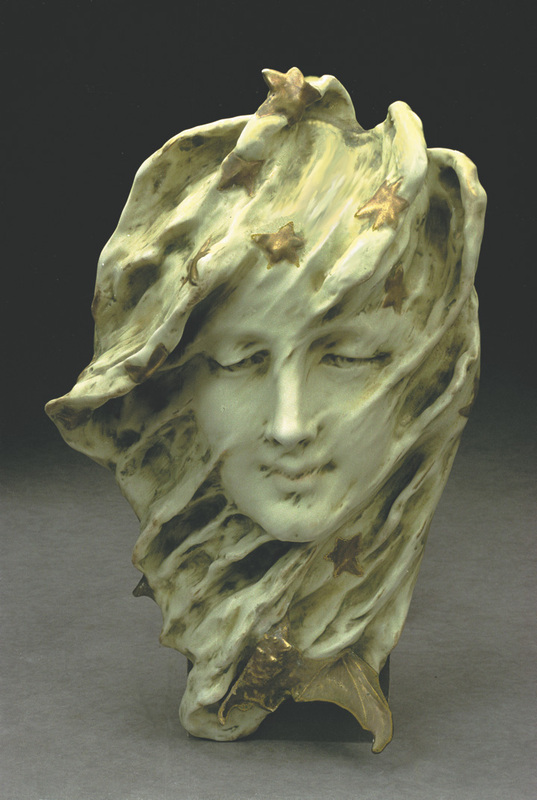 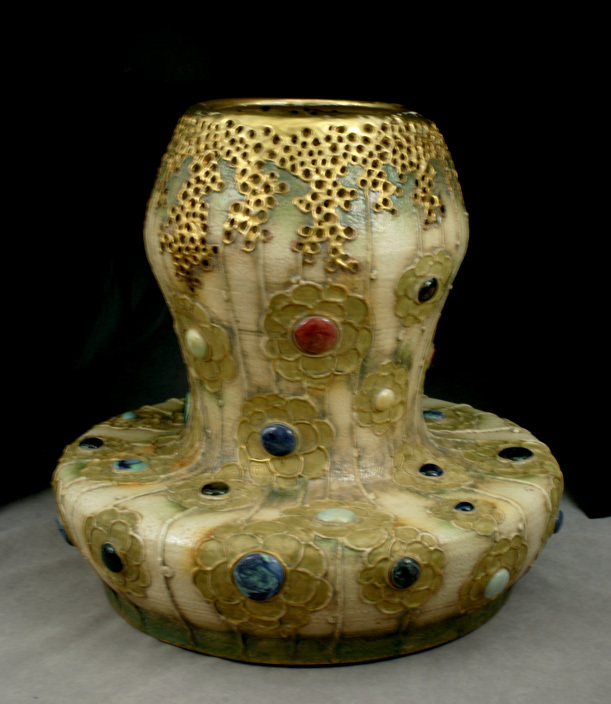 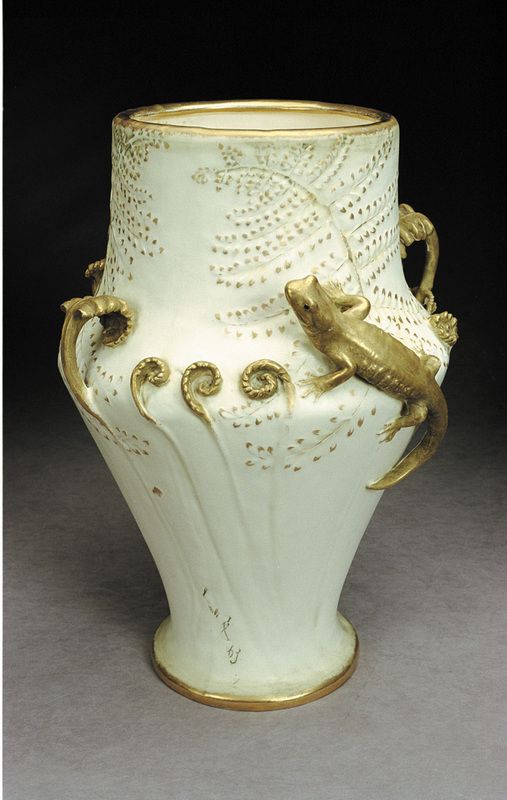 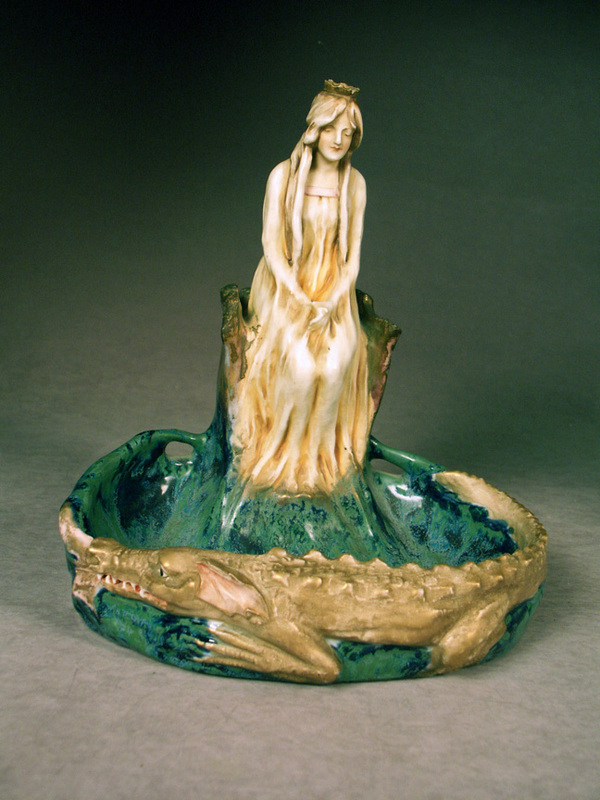 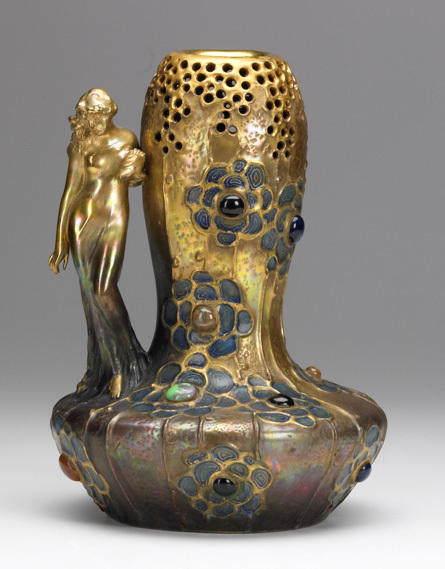 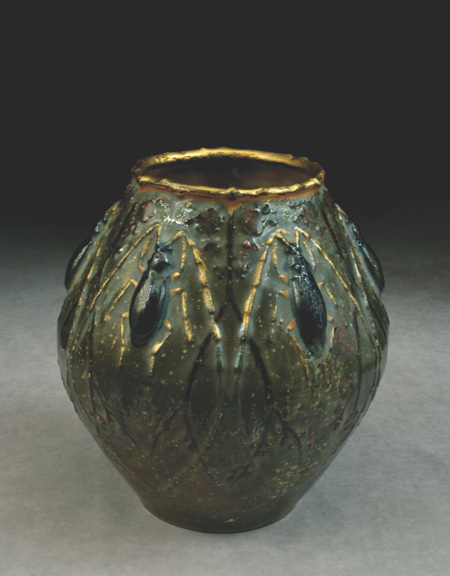 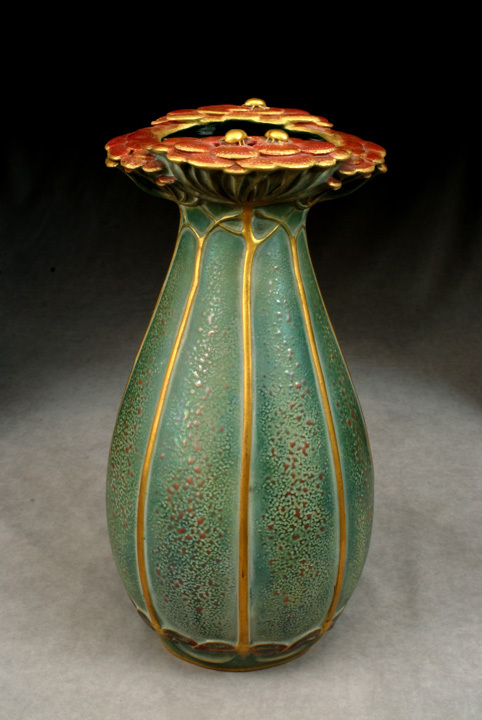 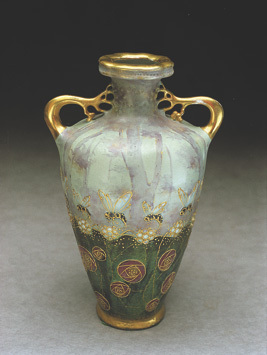 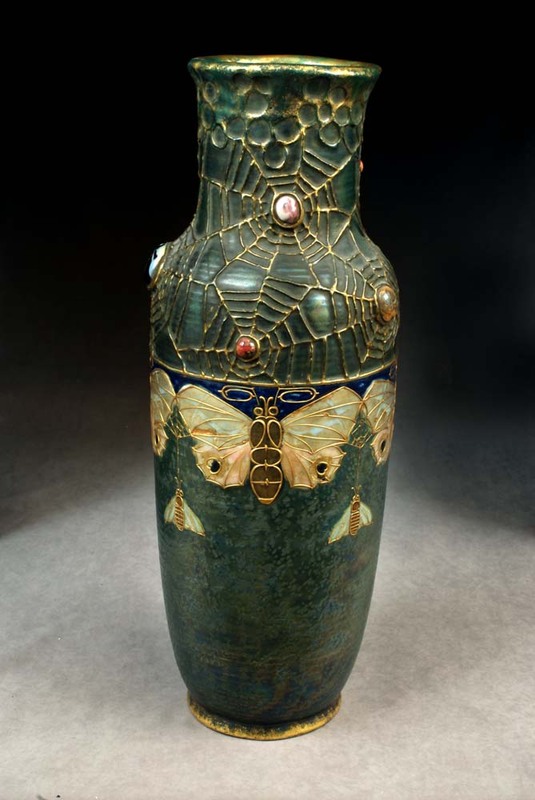 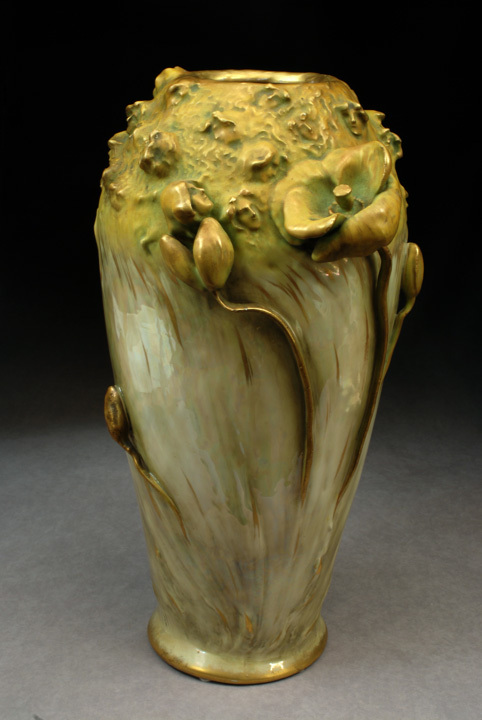 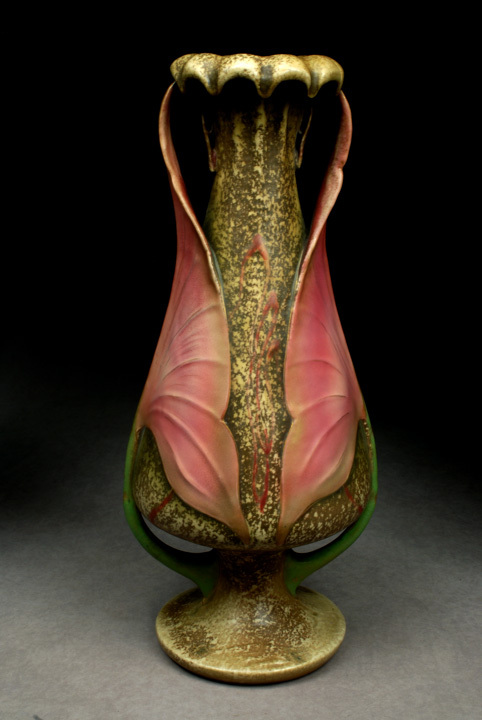 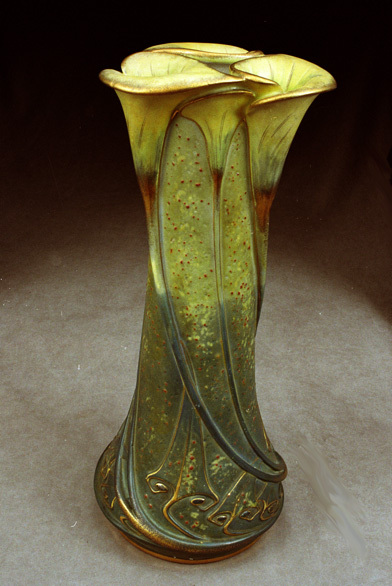 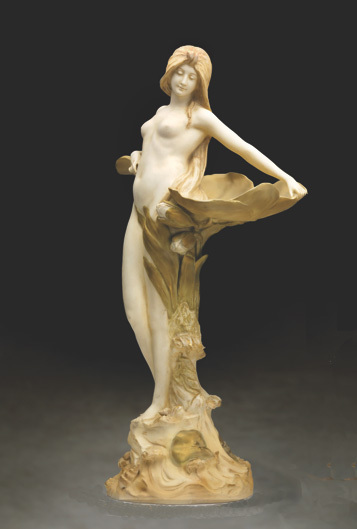 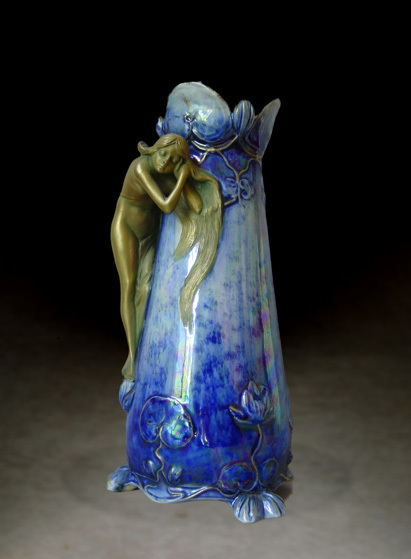 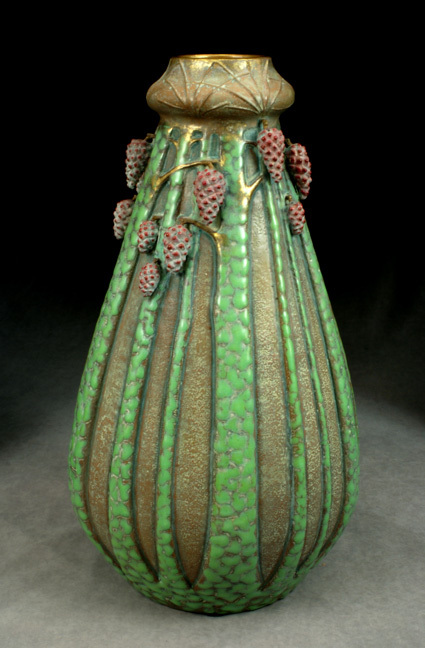 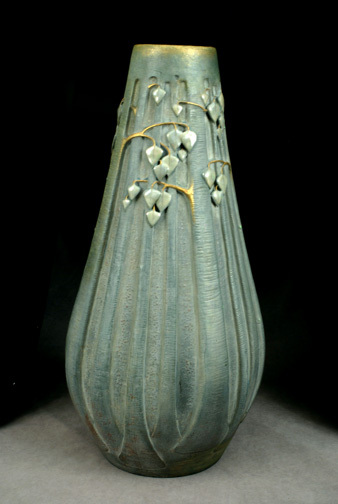 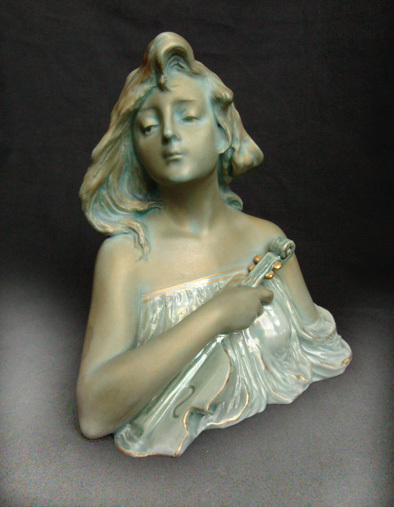 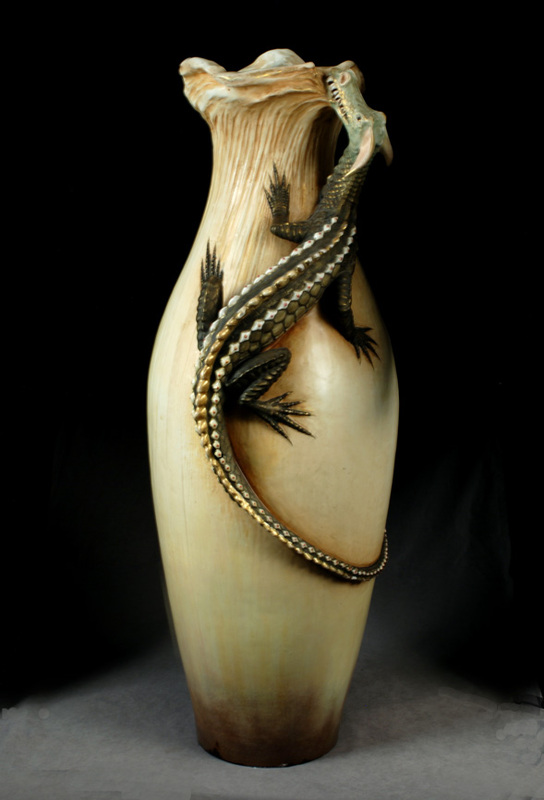 Edward Stellmacher was especially known for his designs of fantasy creatures and Paul Dachsel for his Secessionist designs, while Wahliss was noted for elegant and original Jugenstil porcelains and later for Secessionistic wares known as Serapis Wahliss. 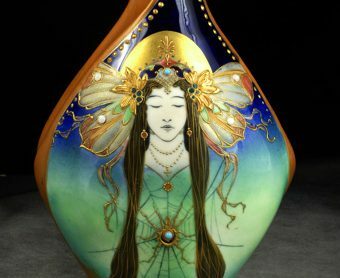 Many pieces in the “Amphora School” are practically impossible to produce today and if they could be replicated the cost would be prohibitive.